You purchased this item on October 5, 2018. 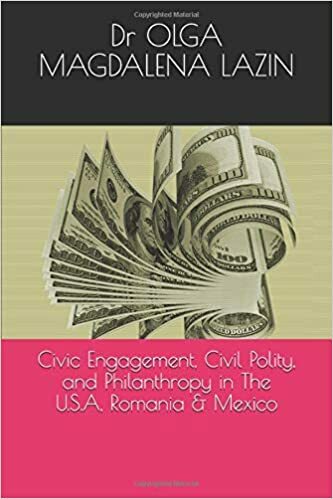 This Book Just Proves My Point On Governmental Corruption: The relationship between decentralization of government activities and the extent of rent extraction by private parties is an important element in the recent debate on institutional design. The theoretical literature makes ambiguous predictions about this relationship, and it has remained virtually unexamined by empiricists. The authors make a first attempt at examining the issue empirically, by looking at the cross-country relationship between fiscal decentralization and corruption as measured by a number of different indices, in many countries. Their estimates suggest that fiscal decentralization in government spending is significantly associated with lower corruption. Moreover, they find that the origin of a country’s legal system – for example, civil versus common legal code – performs extremely well as an instrument for decentralization. The estimated relationship between decentralization, when so instrumented, and corruption is even stronger. The evidence suggests a number of interesting areas for future work, including investigating whether there are specific services for which decentralized provision has a particularly strong impact on political rent extraction, and understanding the channels through which decentralization succeeds in keeping corruption in check.